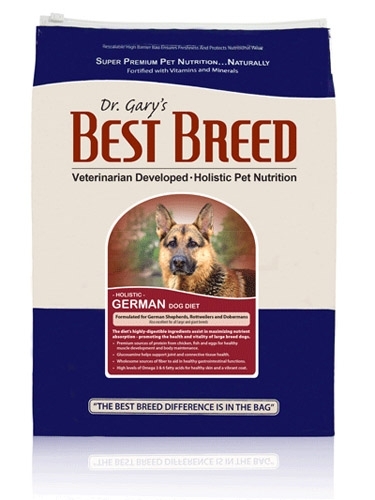 Naturally formulated dog food for large and giant breeds including German Shepherds, Rottweilers, and Dobermans. The diet’s nutritionally-dense kibbles and highly-digestible ingredients assist in mitigating digestive upset and maximizing nutrient absorption - helping large breed dogs maintain a healthy weight. Glucosamine and the Green- Lipped Sea Mussel (perna-canaliculus) naturally support proper joint and connective tissue health The Green-Lipped Sea mussel is also rich in amino acids, chelated minerals, and fatty acids.